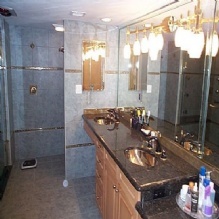 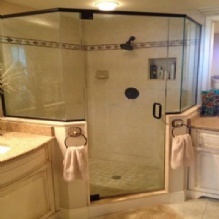 When you are looking for a bathroom remodeler in Fort Myers, FL, look no further than Absolut Tile & Marble Inc. We have offered a variety of services including Tile Flooring, Granite Countertops and much more. 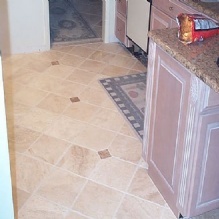 We stand by the work we do and our affordable rates. 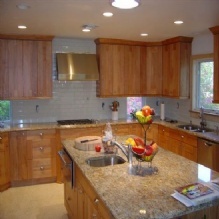 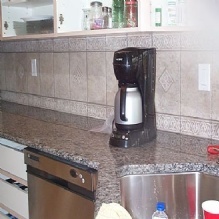 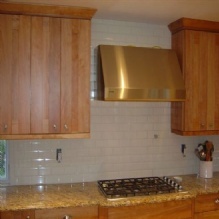 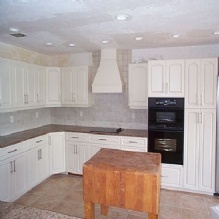 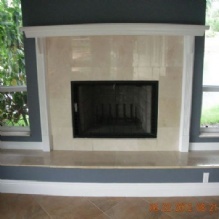 We have years of experience and our workers are very skilled. 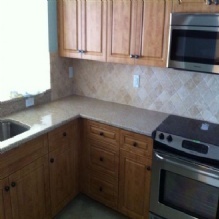 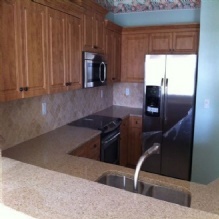 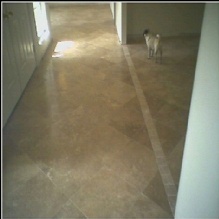 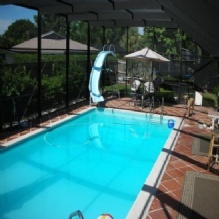 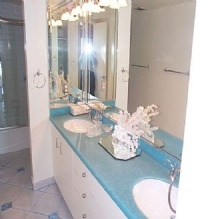 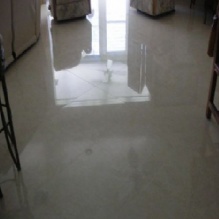 For a great service in Fort Myers, FL, call on Absolut Tile & Marble Inc. 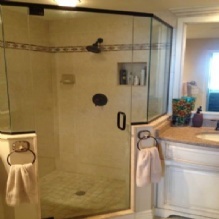 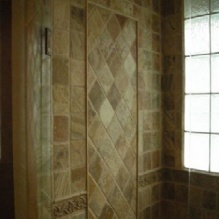 Call us today at (239) 850-TILE (8453).